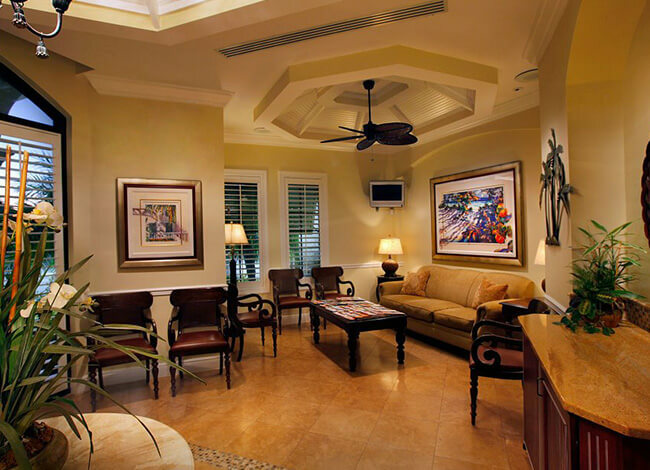 Before your first visit to Pelican Landing Dental, we invite you to explore our office from the comfort of home. 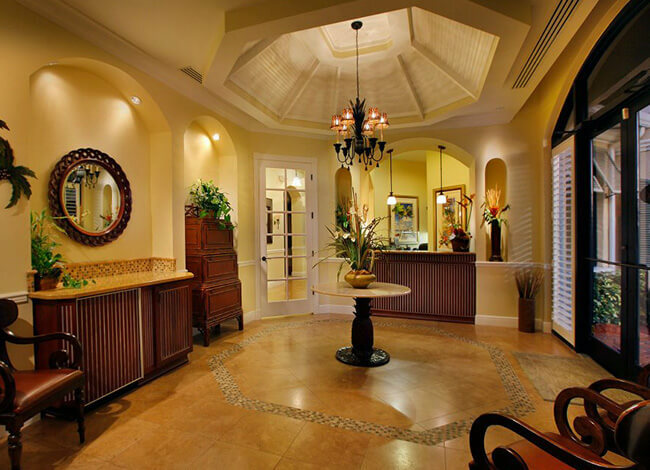 Knowing what to expect when you arrive can make a first visit less stressful for anxious or fearful patients, and it’s an especially great way to get young kids ready for their first appointment at our office. 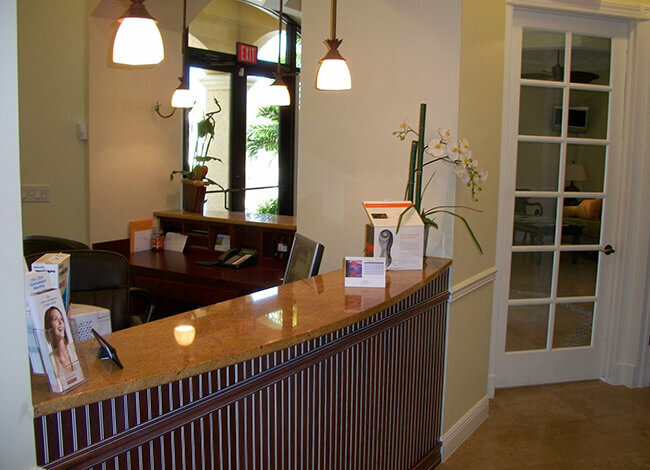 You can take a look at our office photo gallery or even watch a guided video tour of our practice. 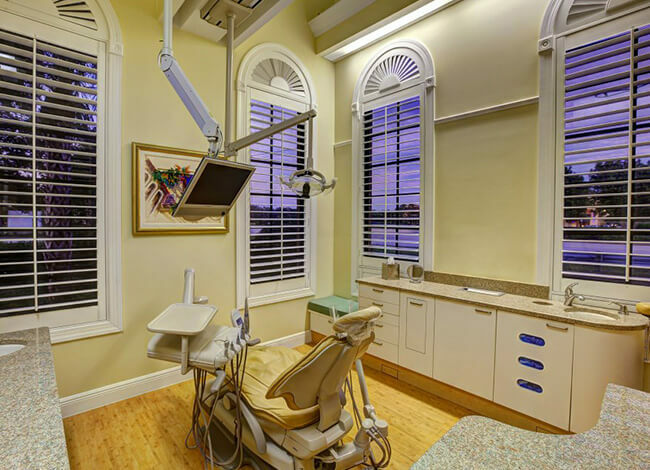 Rather than just seeing snapshots of various parts of our practice, let our team take you on a guided tour of the office. 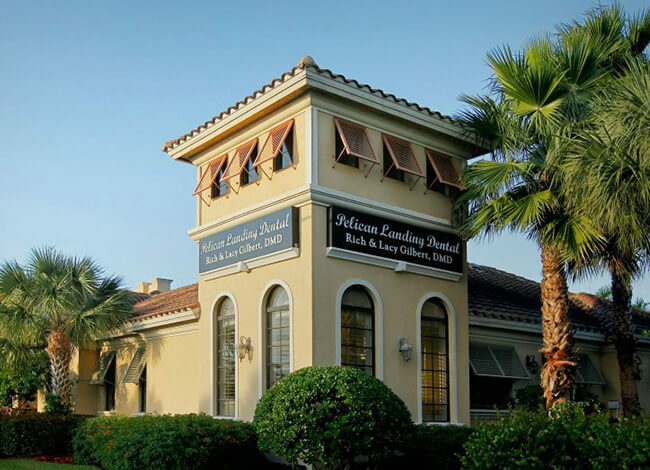 We’ll show you the welcoming, comfortable, state-of-the-art practice we’re so proud to be a part of, and help you get ready for your first appointment. Contact us with questions or to schedule an appointment.